Is dried garlic a spice? Who cares? 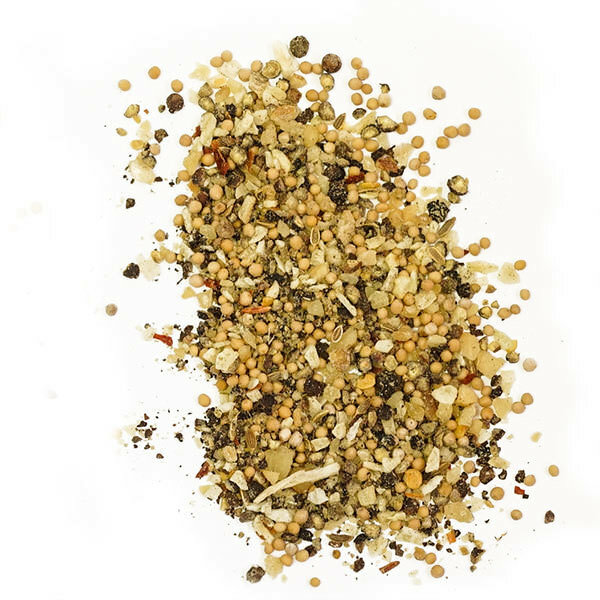 Whatever form it takes: garlic flakes, garlic powder, or granulated garlic, this fantastic flavoring belongs in just about everything you cook. 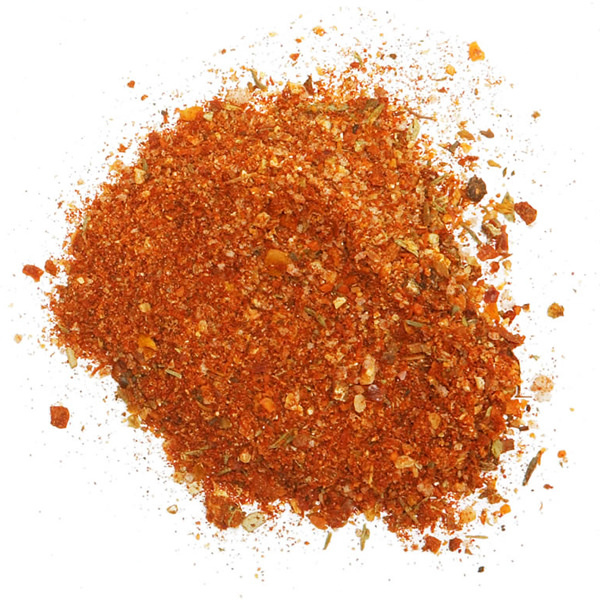 There’s a reason it’s in just about every spice cabinet in North America. This pure Spanish Granulated Garlic is not for the faint of heart. 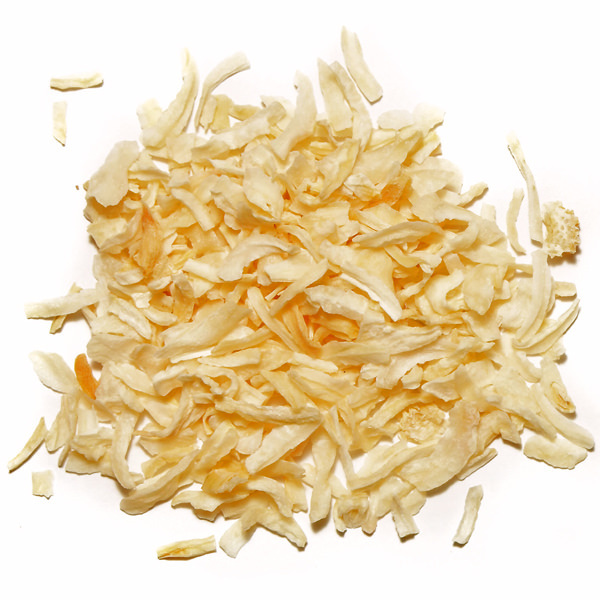 While dried garlic of all types provide a sweet and savory edge, this superb offering is potent, aromatic, and biting. 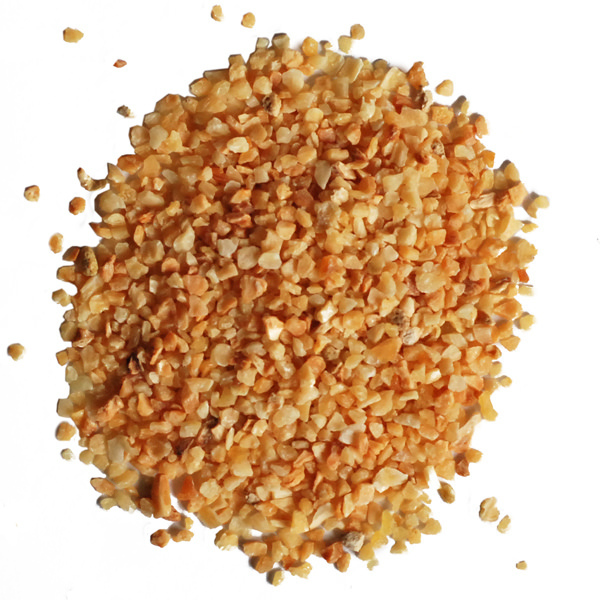 Called for in just about every BBQ and salad dressing recipe in North America, granulated garlic is a truly all-purpose seasoning. Put it in anything savory, you can’t go wrong.